1 How can play the game? Open the content area. You can explore the new area by clicking on the desired stage in the main screen. Prepare the equipment that is necessary for clearing the stage before the start of the exploration. 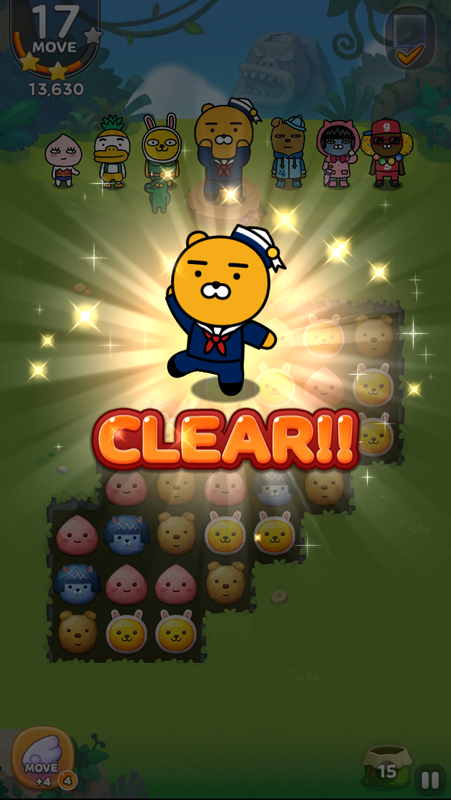 And you can clear the stage more easily with active items during the game. 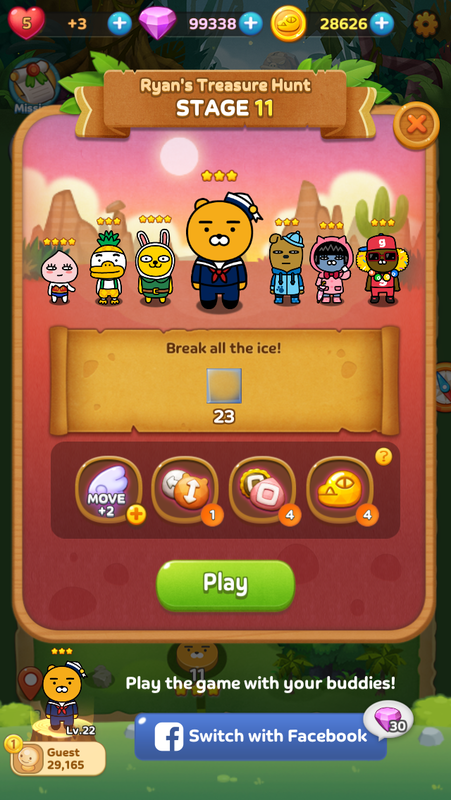 whiles, if the stage clear conditions displayed on the upper right side within the predetermined number of move times are satisfied, The stage is cleared. 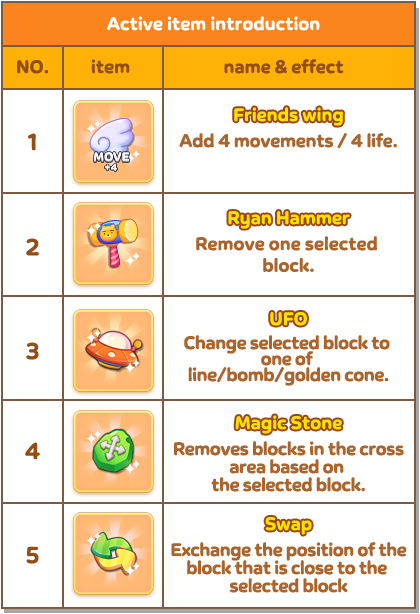 And the more number of remaining moves, the more number of high comboes, and removing more blocks makes you earn high points and clear up to three stars. 2 What is Friends? Open the content area. These friends are going to explore the Friend Gem World with you. 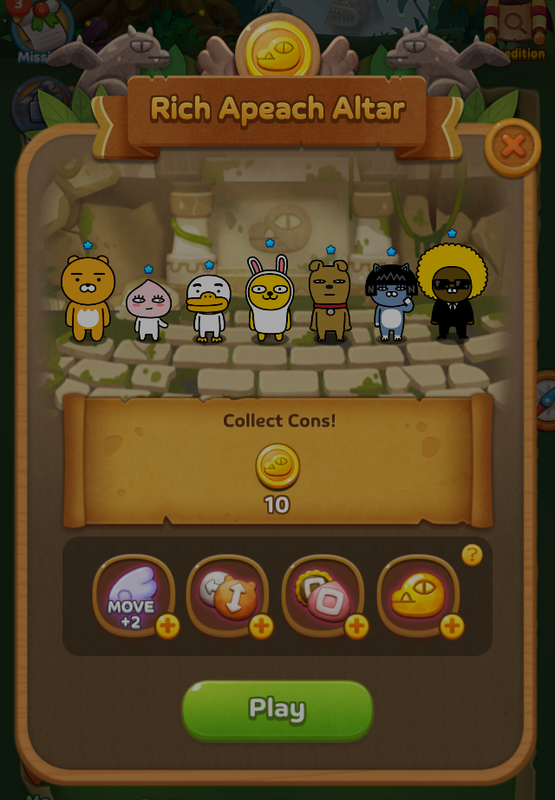 Friends help you explore Friend Gem World and grow as they explore. You can acquire a Friend by summoning (with cone/ruby) or clearing Friend Mode for the first time. If you acquire the same type of Friend, it grows even further and you gain additional stage clearance points and level up rewards. Friends have their own three skills, include friends bonus points, exploration, unique skill. 3 What is the ruins? Open the content area. 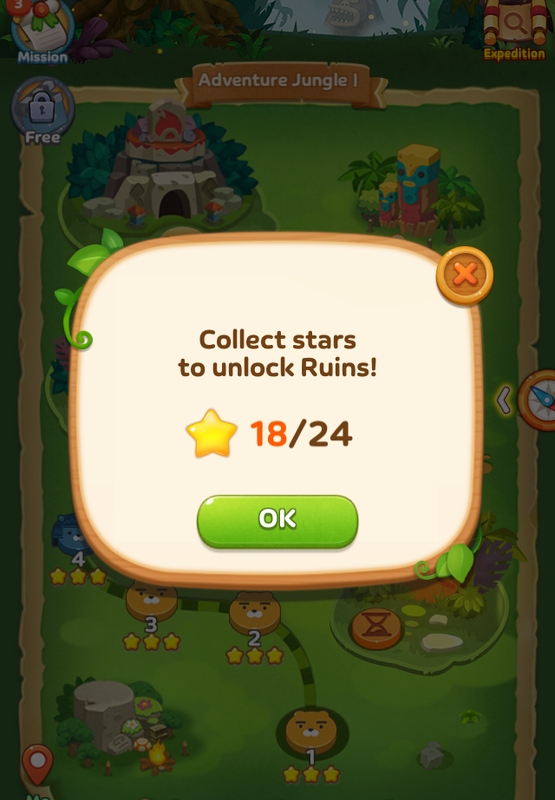 The ruins is a hidden exploration area in Friends Gem, but it is a place where is opened when you acquire enough stars on a certain stage. You can acquire a special reward with the Cone bonus after clearing the ruins, and you can also get additional Gemstone rewards by sending one of you friends to exploration! So i would like you to explore the ruins. ※ What is the site Manage Ruins? It is a place where you can easily manage / check the historical ruins you have discovered. You can excavate sites with your friends. 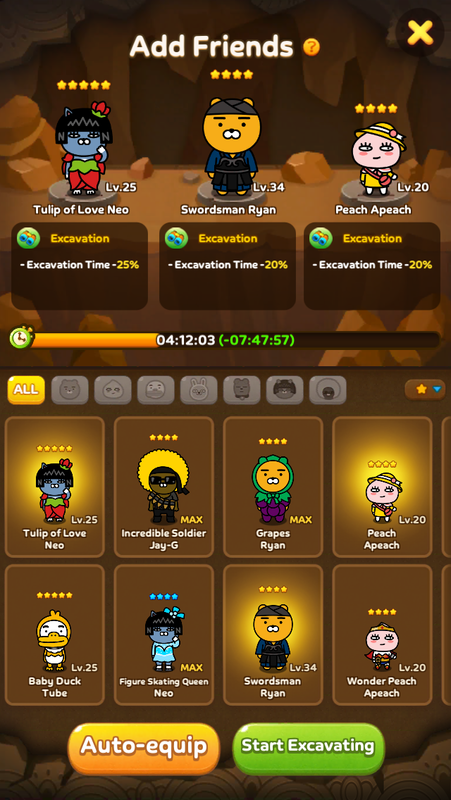 When you excavate, you can get a gemstone! 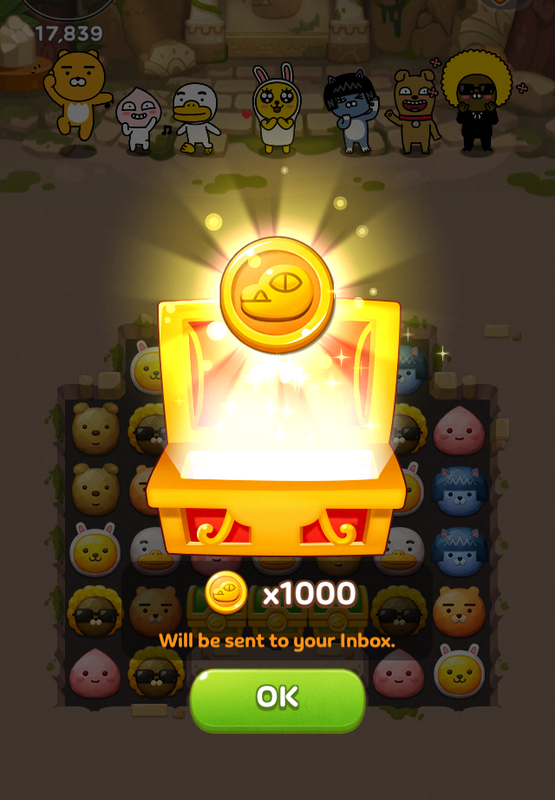 You can place up to 3 friends in the excavation, and as you place more friends, the time to complete the excavation will be greatly reduced, so place a lot of friends and excavate more sites! Do you feel hardness to find ruins because there are so many ruins discovered? 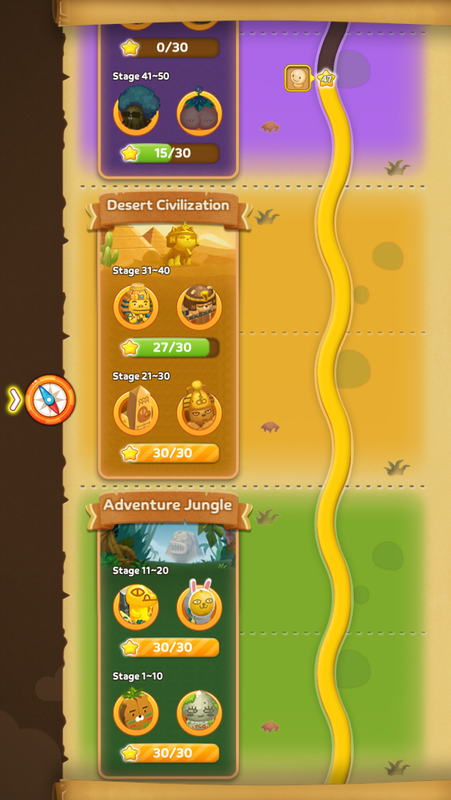 At the bottom of the screen, you can check the current status of each region, and the buttons are arranged so that you can easily move to each region's ruins. No preoblem! 4 What is an item? Open the content area. Items are classified into two types, installable items and active items. It is an item that is applied directly to the stage after installation. It is allowed to purchased with cone only and you can play the stage more easily. No additional purchases is possible after the game start. 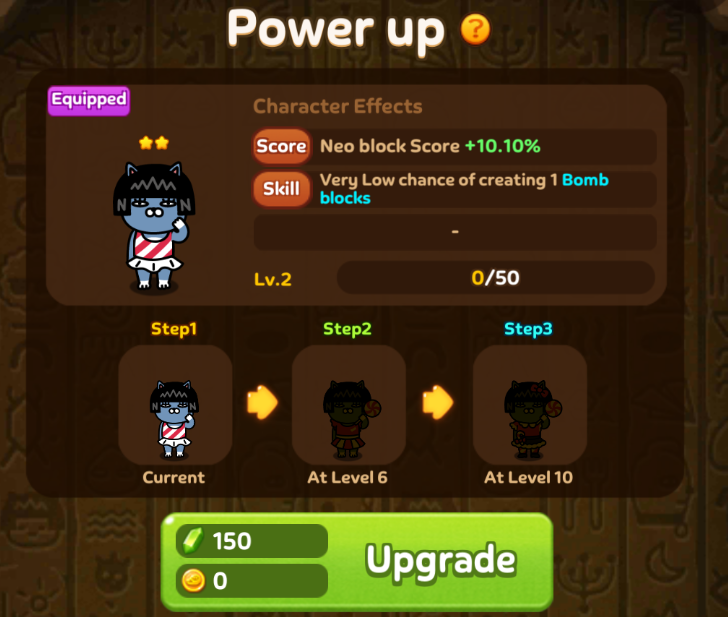 You can buy them only with a cone, and it will be easier if you apply the effect of items. Since it is not possible to buy them after the game starts, please equip them on the game preparation screen! 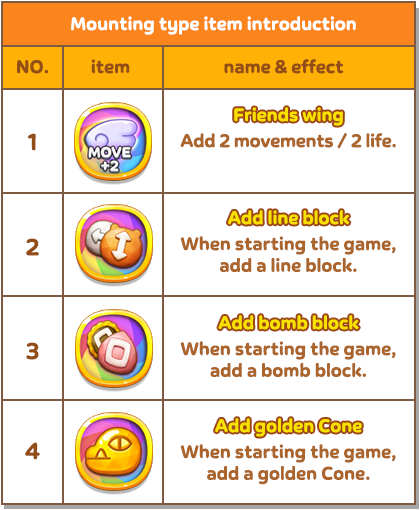 These are active items that can be used when you need special effects while playing a game. They are available in Ruby only, and they make game easier to play. Use them when you want to play more easily because they have powerful effects! 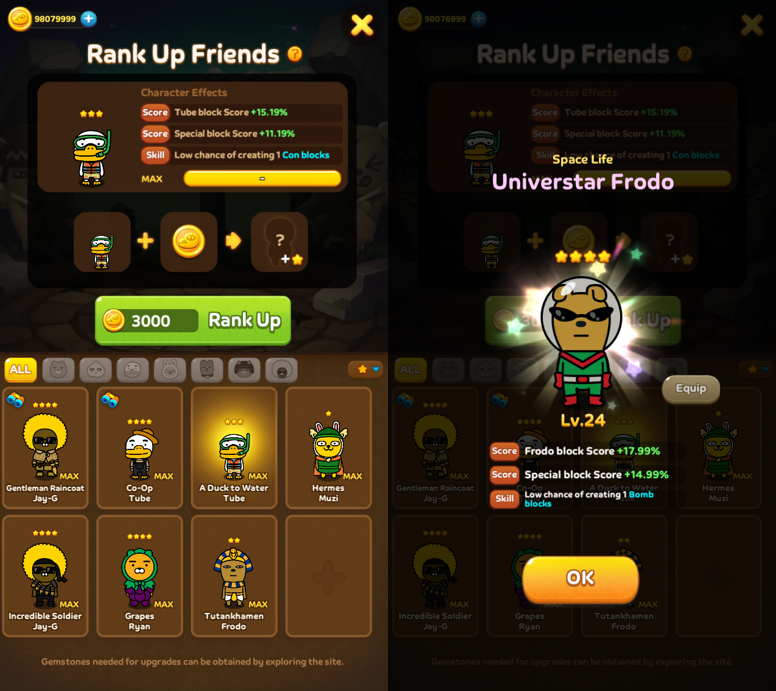 5 What is Friends Rank Up? Open the content area. Once the Friends level reaches MAX, you can upgrade. 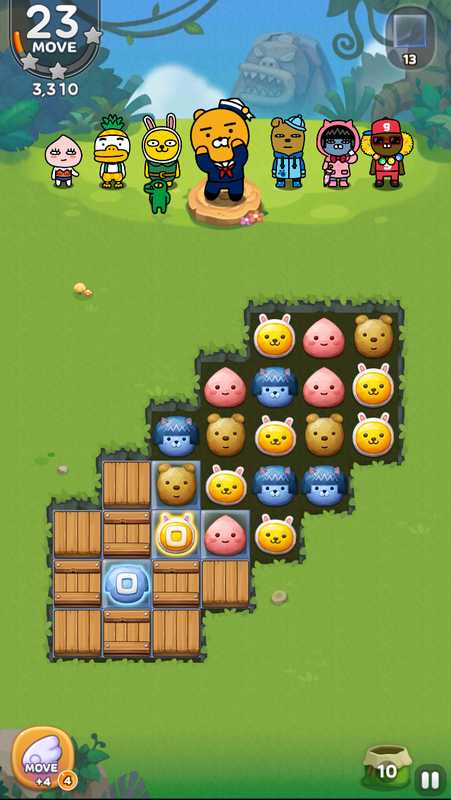 A certain amount of cones are required for each level to upgrade. If you progress upgrading, the current friends will disappear and you will get random Friends that has one grade higher, so please proceed with caution! Oh! And even friends who have disappeared through upgrades will have a history of their collection, so if you have collected all the friends except the ones that were disappeared, you can get reward , don't worry! 6 Can I move quickly through the expedition area? Open the content area. 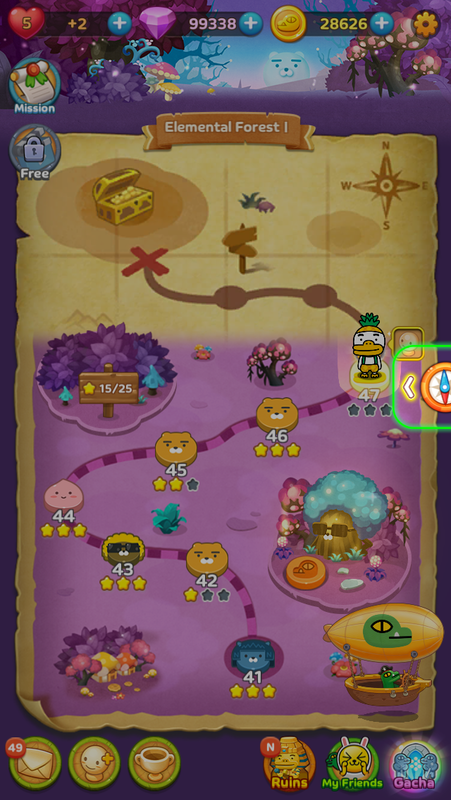 you can navigate the exploration area quickly by using the compass displayed on the right side of the screen. 7 Can I play additional games after a game failure? Open the content area. 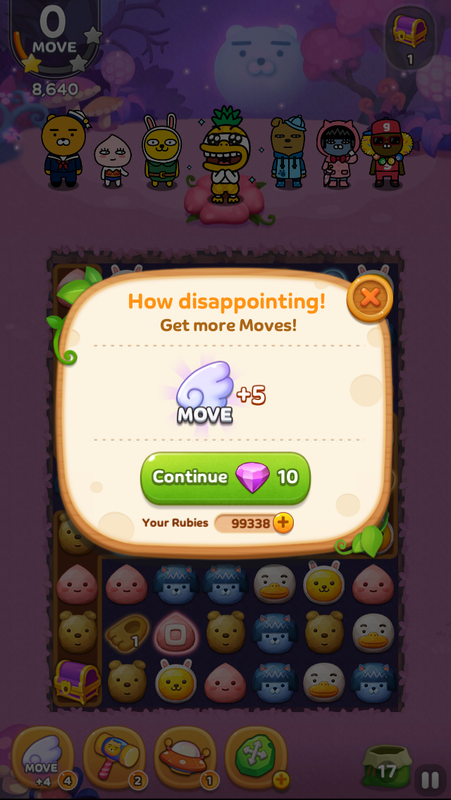 After the game fails, you can get 5 additional moving by using the item 'MOVE'. 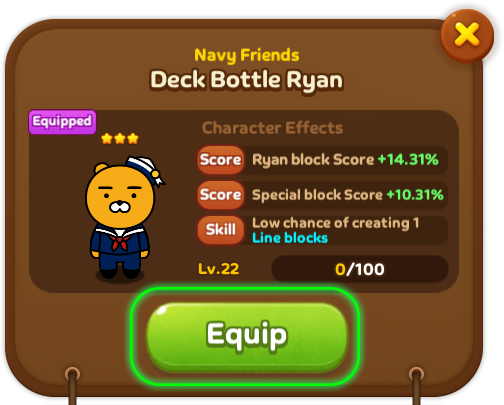 8 Friends get stronger? Open the content area. You can make your Friends get stronger or change their outfit using the Con and Gemstone. Also, skill will be enhanced with Friends' level upgrade. 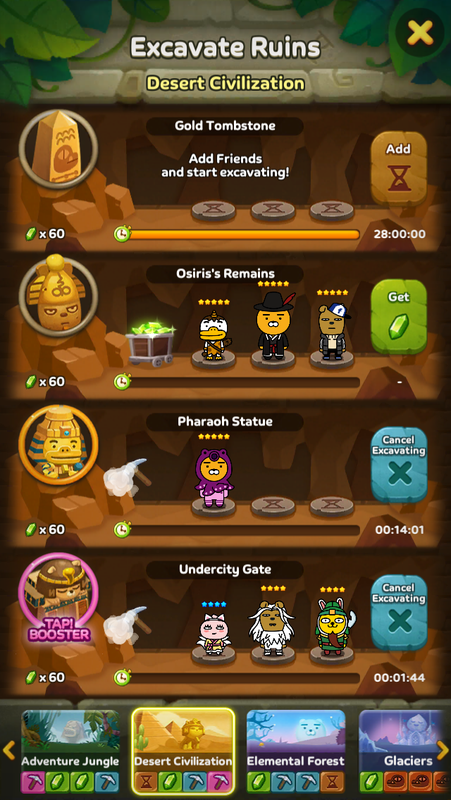 9 How can I enter the ruins? Open the content area. 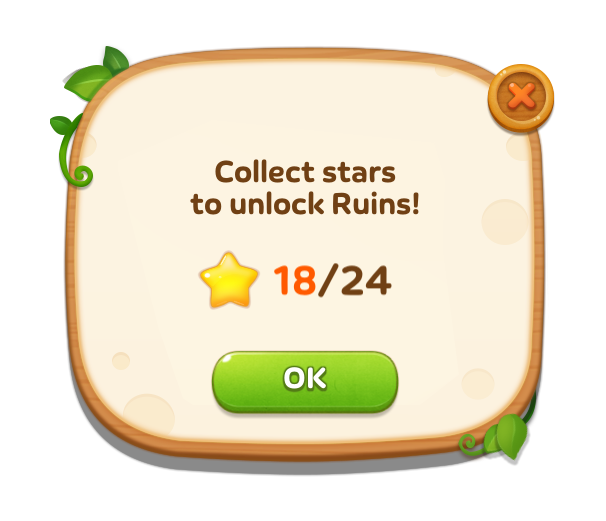 If you collect more than a certain number of stars on the stage you are required from the ruins, you can enter the site. 10 How do I change my friends? Open the content area. You can change the friend in "My Friends" tab.